BATTLEFIELD 4™ experience. 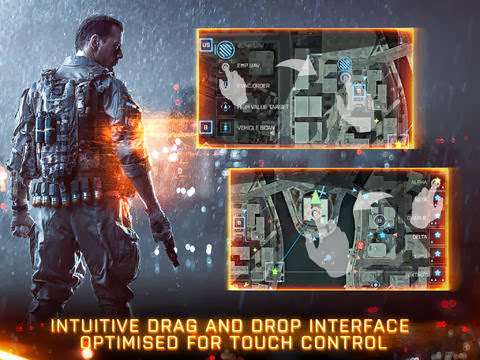 Deliver critical intelligence, deploy war assets, and manage squad-based team play all from the palm of your hand! 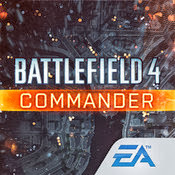 COMMAND THE BATTLEFIELD Take point and lead your team to victory wherever you are. 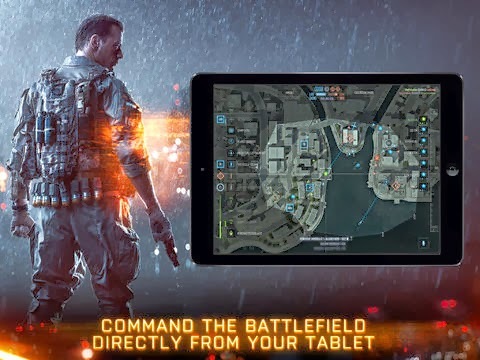 Play on any platform server on which you own Battlefield 4™. 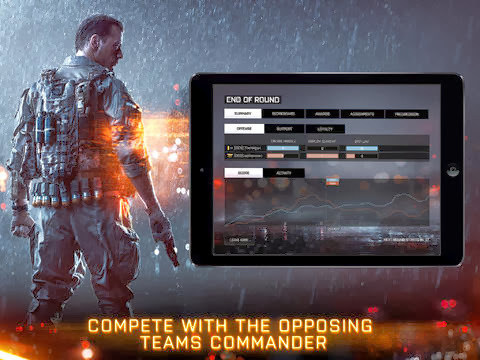 Join games straight from the app, or through Battlelog. COMMUNICATION IS KEY You’ll have to rely on your teammates for success. 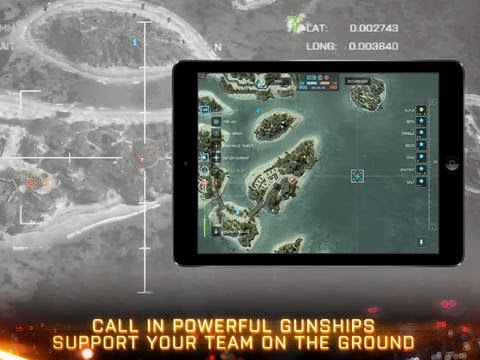 Talk to your squad directly with full VOIP (on supported platforms). 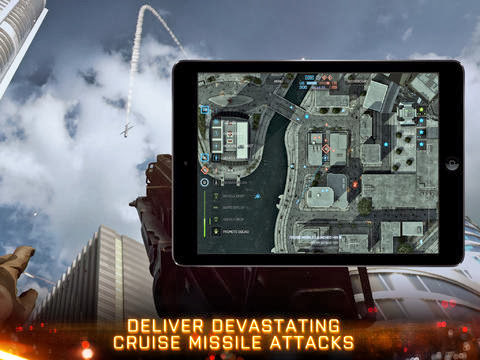 INTEL WARFARE Call in powerful UAVs to scan the area for enemy activity, or jam their radar using EMP. The intel you gather is crucial to ensure the victory of your team. SUPPORT YOUR TROOPS Send vehicles and supplies to squads on the ground and give them an edge over the enemy. The better your team works together, the better they’ll become.